Prospera is only as good as its PEOPLE. At, our goal is to ensure a Gold Standard experience for our clients. We believe our employees deserve this as well. Everyone at Prospera is an advocate who shares our passion and values. 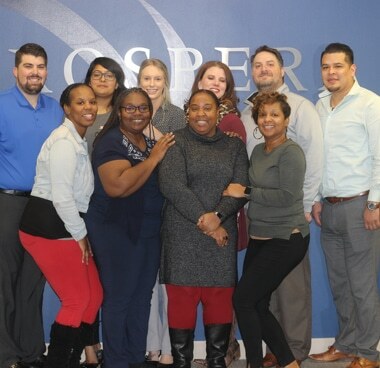 When you are ready to advance your career and make a real difference, you are ready to work with Prospera. At Prospera, we make quality personal. That goes with our work and the product we deliver to our clients, as well as the career experience we provide our staff. 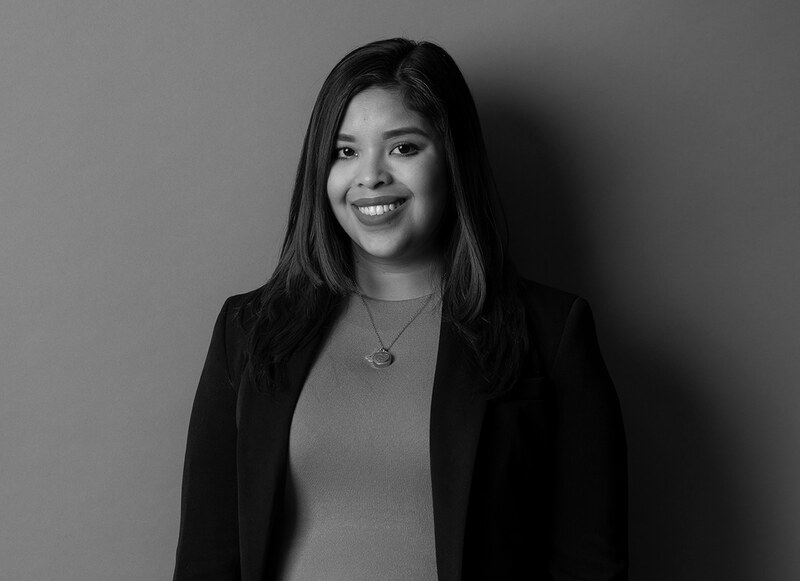 We are a diverse and inclusive group of passionate people, working for an organization that is proactively pursuing a culture that values a team first way of thinking, honoring commitments, and showing sincere appreciation for one another. Together, we embrace change and growth, and treat one another like family. Learn more about the Fundamentals that make us the gold standard in our field. Prospera is a place where the genuine care of our financial professionals is our highest mission. The foundation for us to achieve this aspiration is our extraordinary culture. 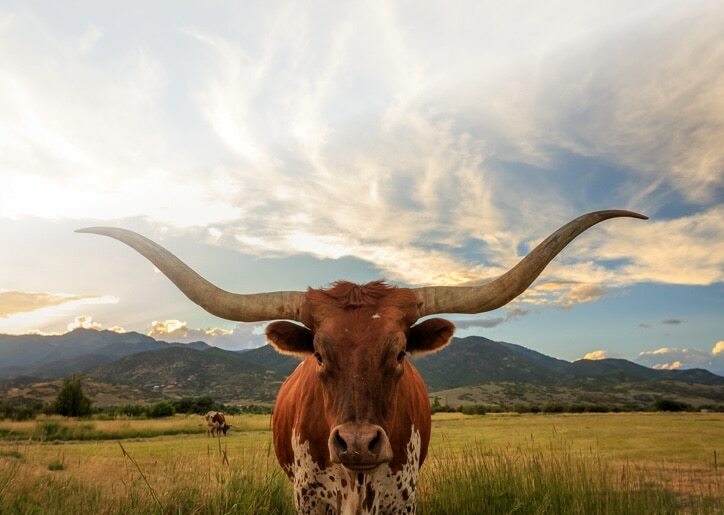 We are defined by, inspired by, and driven by a core structure of beliefs and behaviors that truly set us apart in the industry and as an organization. The first fundamental behavior, Invest in Relationships, is at the core of what we do, all day every day. Knowing and understanding our clients and coworkers on a more personal level enables us to connect and understand one another. 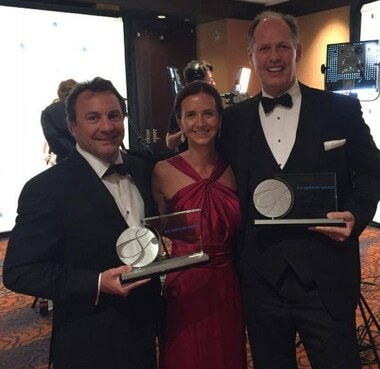 Prospera has been fortunate enough to win many employee-driven awards. Here, Tim Edwards, Tarah Carlow, and David Stringer are in New York City to accept "Winner" awards in both Transitions and Service categories. Our employees are engaged and dedicated to many outside charitable causes. 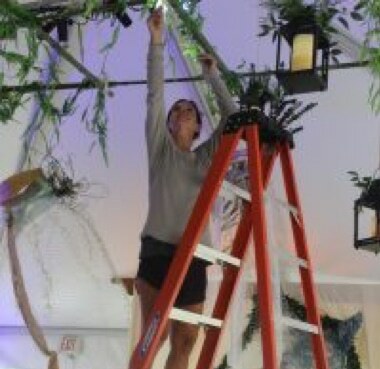 Here, Tarah Carlow is assisting with set-up for a Children's Hospital of Richmond fundraiser. Sales Assistant University gives our employees a chance to train the support staff of our advisors. 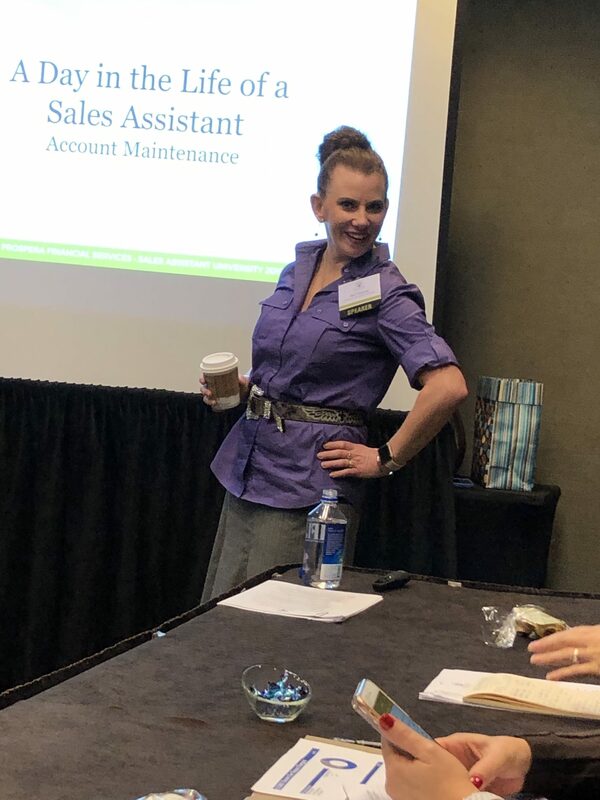 Here, Jaci Spann, gets ready for her presentation "A Day in the Life of a Sales Assistant: Account Maintenance". 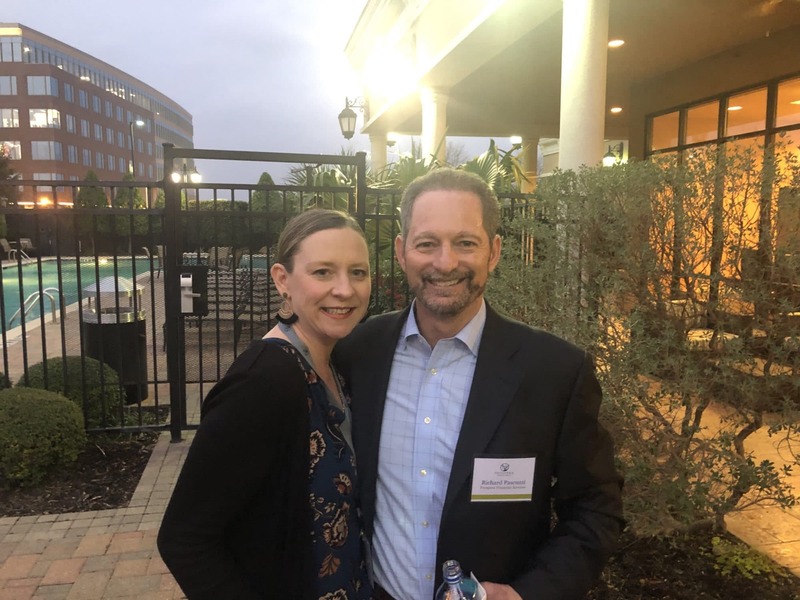 Sales Assistant, April Harper, and Principal & Executive Vice President, Richard Pascuzzi, enjoy the opening reception of one of our 3 conferences held through out the year. All employees are invited to attend these dinners to help network and get to know our clients. 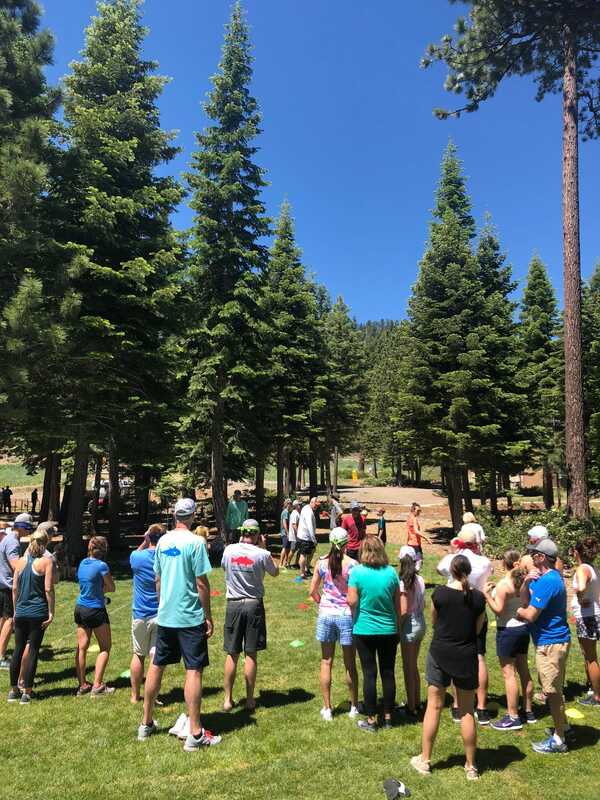 Prospera staff and advisors participating in a "backyard olympics" in Lake Tahoe at Director's Circle 2018. Prospera employees enjoy team building activities and host quarterly events like these to build camaraderie. At Prospera, we are committed to getting to know you and to understanding what makes you tick. We want to help you thrive in your career, and be a part of the legendary service and 'bring-it' attitude that makes our Prospera family a success. To that end, we offer many career development opportunities and are invested in your future. Prospera will assist with licensing, personal development, and professional development. We will engage in and provide best-in-class learning to help our leaders grow. Prospera has a wide range of continuing education opportunities that are customized to our employees and their specific personal and professional goals. Prospera is constantly evolving and educating our employees in change management and process improvement. Ready for a career at Prospera?